Also we would like to thank Hasan Shixo and his team at http://www.3asq.info for helping us out with magi while our head redrawer was away. It made magi hell a whole lot more manageable. 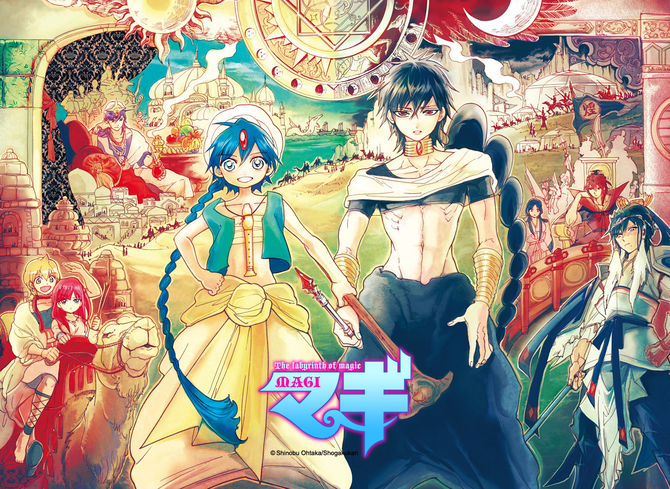 6th Day of Magi HELL YEAH! Thanks for your hard work and for the new chapters! Thanks to Hasan Shixo and his team for the support too!! !